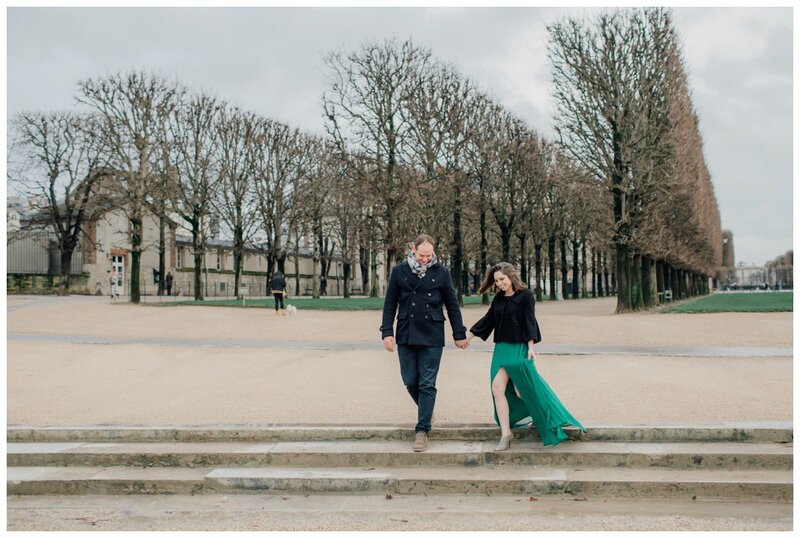 Paris is good for the soul. 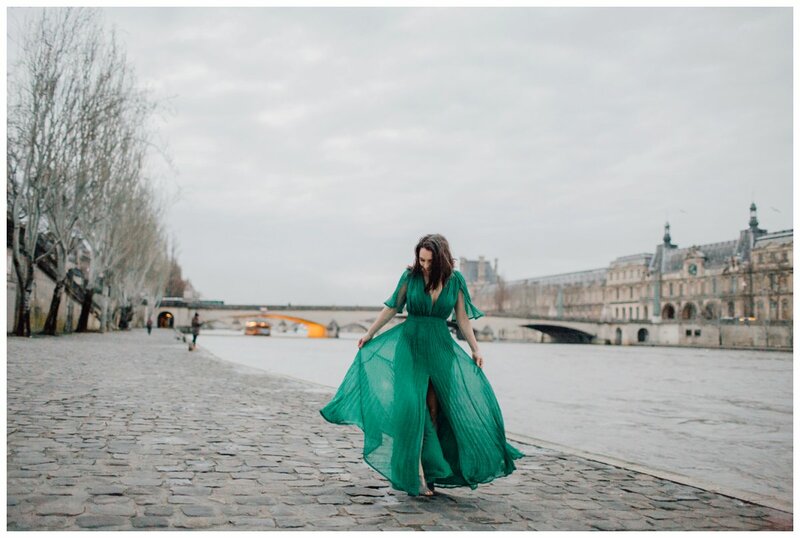 The style, the glamour, the history – all come together in one beautiful city. 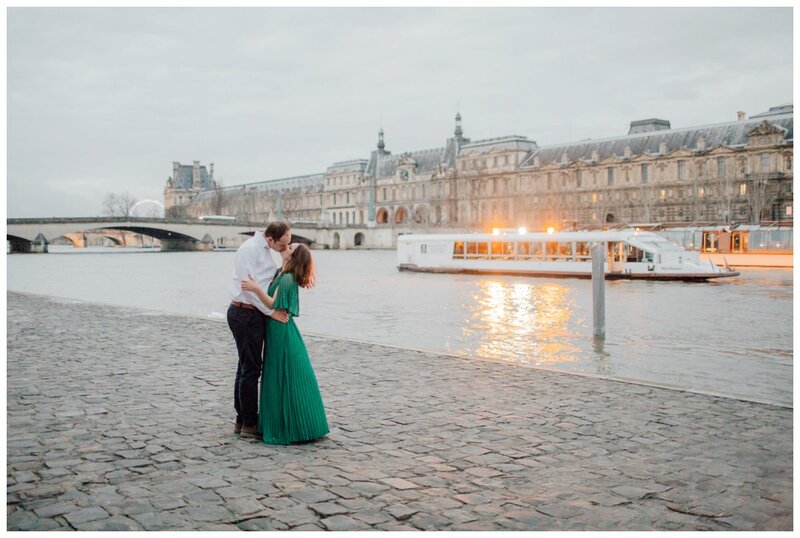 It has long been an ambition of mine to photograph there. 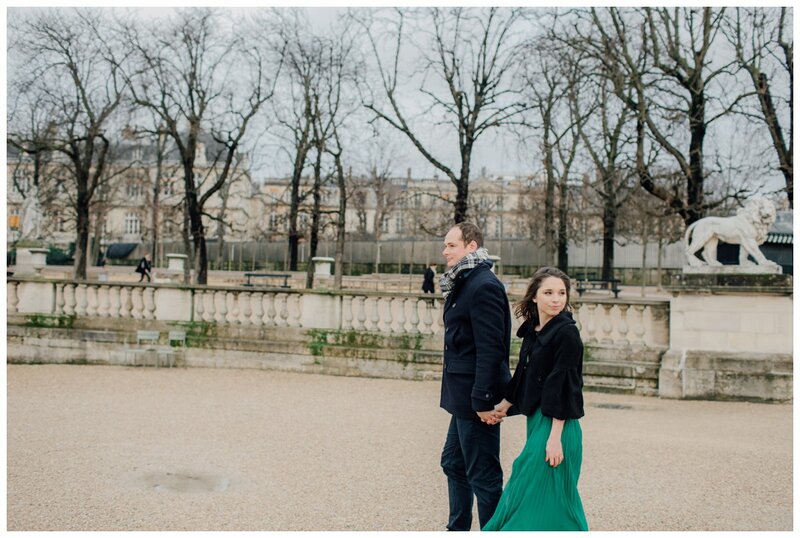 To belong on its streets, to mingle with the Parisians and to take in the stunning backdrops with a couple in love. 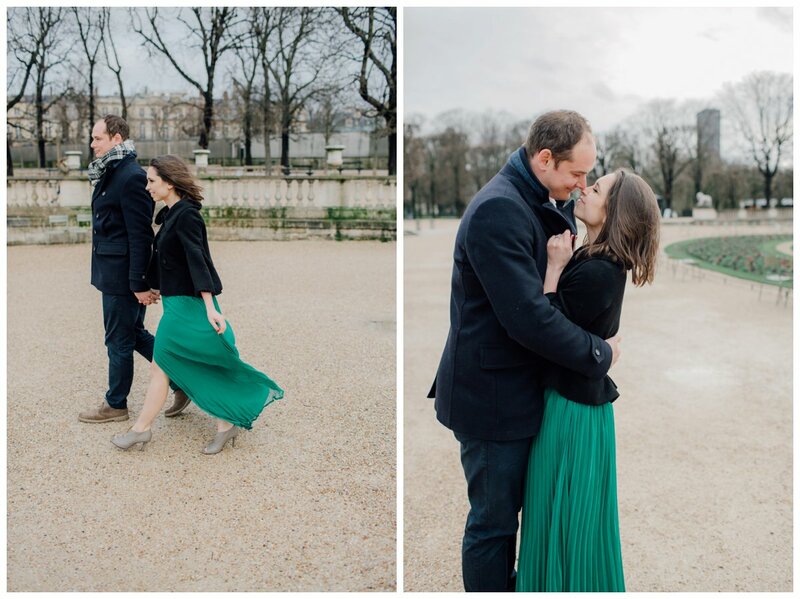 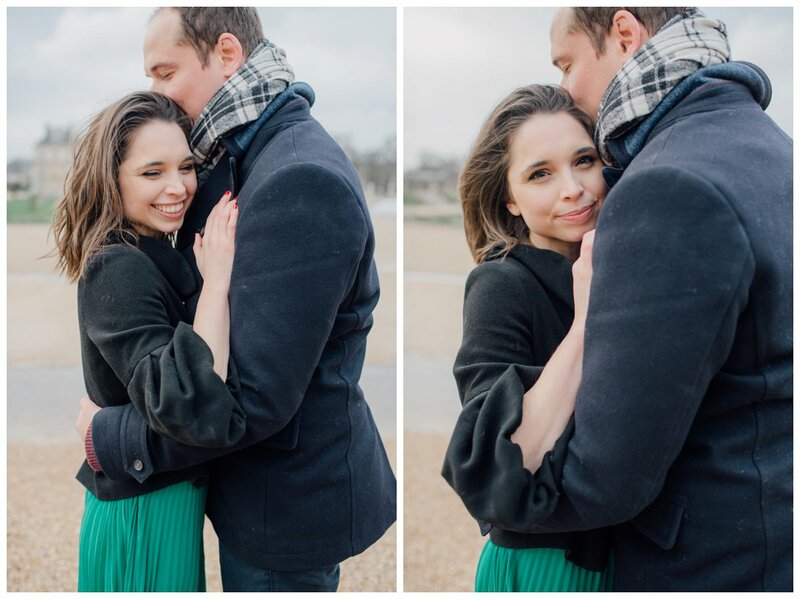 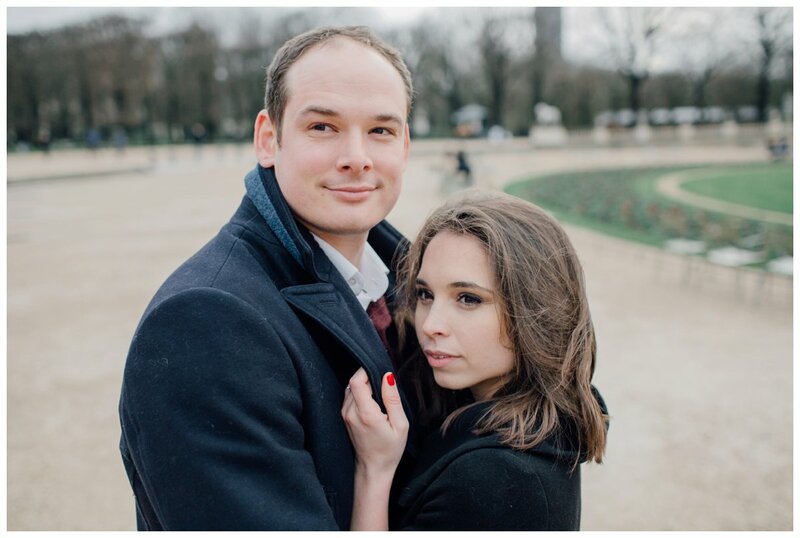 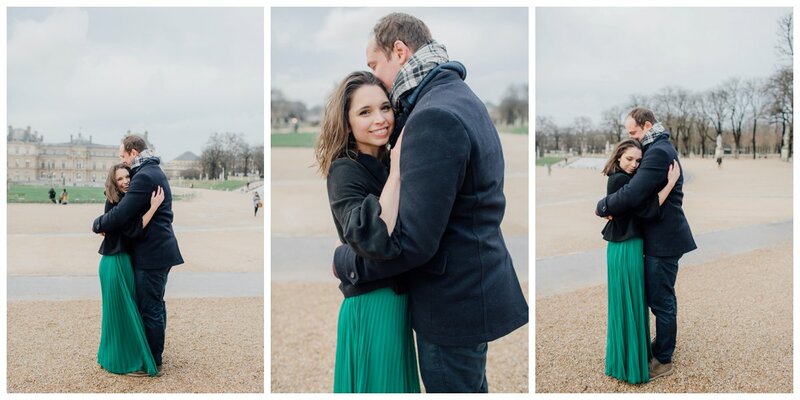 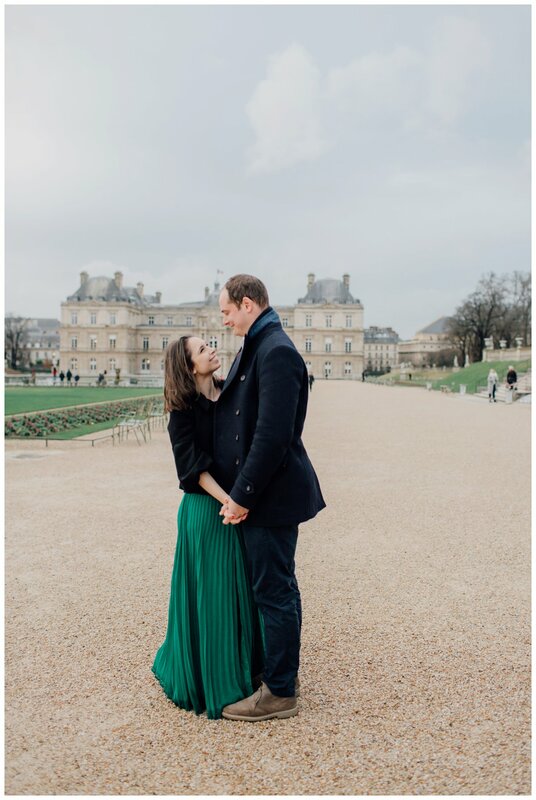 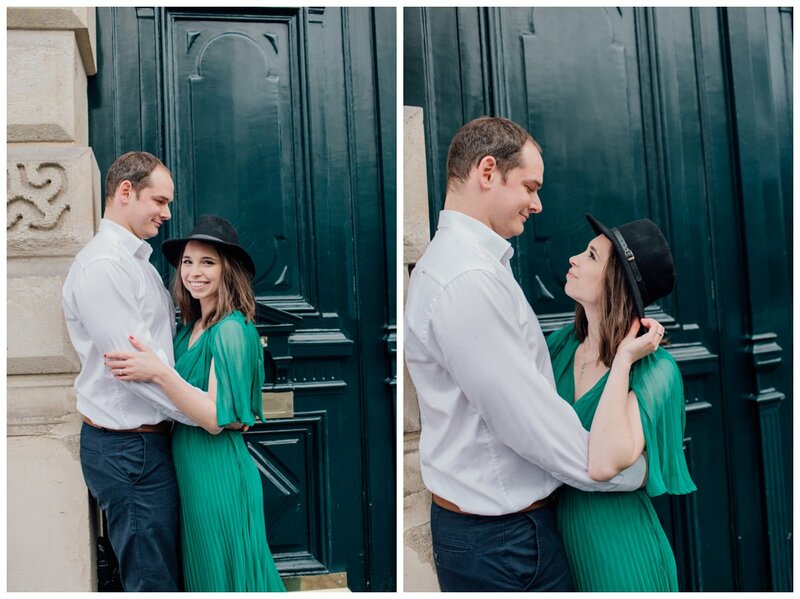 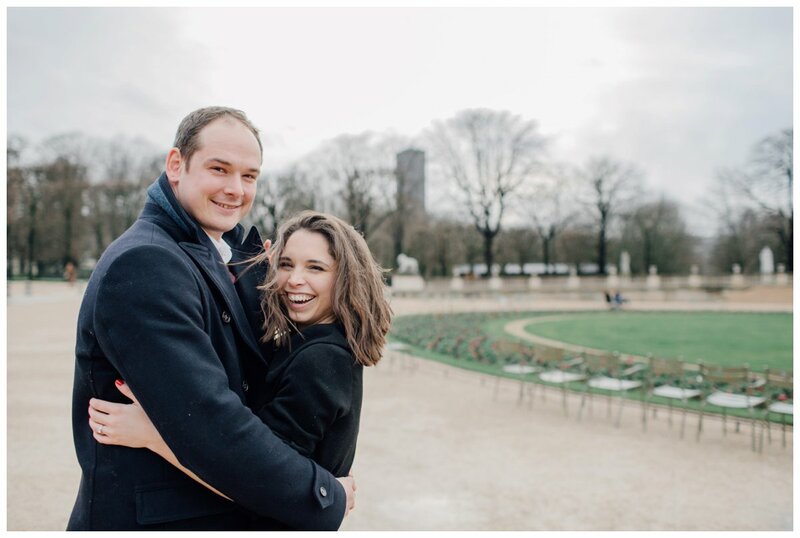 And that is exactly what I did when I met with Katie and Pyke for their couples session at Jardin du Luxembourg. 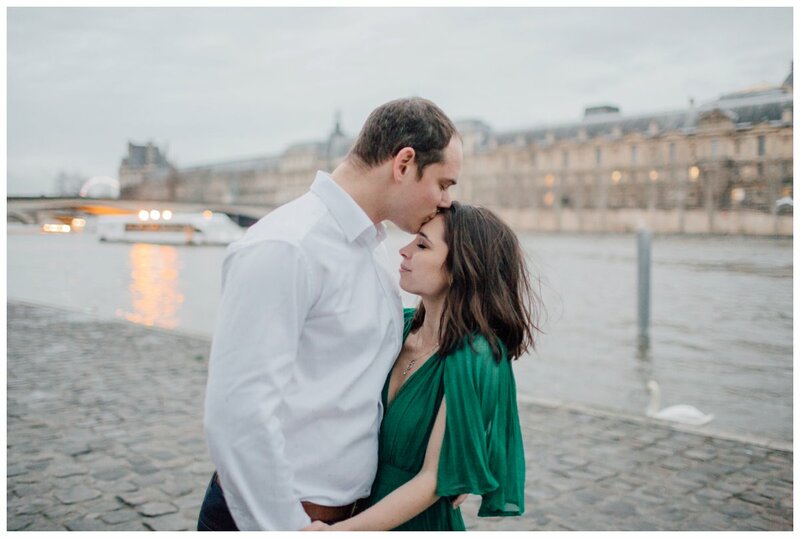 Katie is also a very talented photographer, based in Paris. 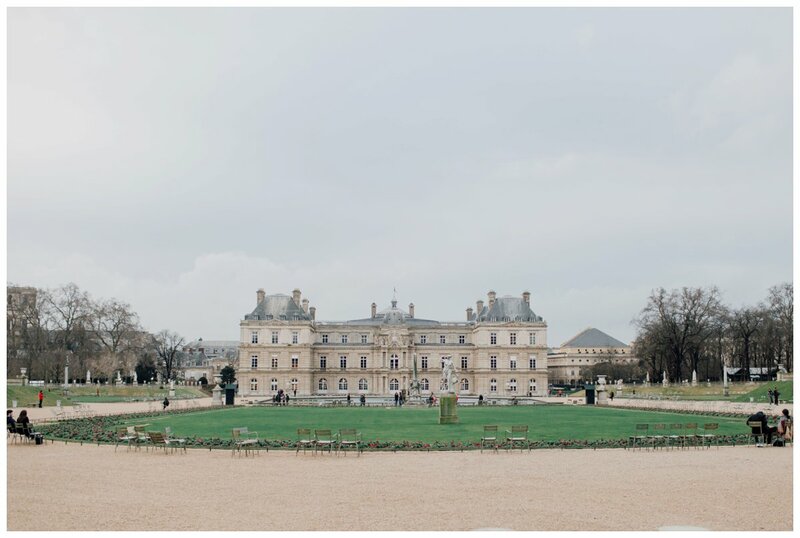 The Garden is one of her favorite places in Paris and I can see why. 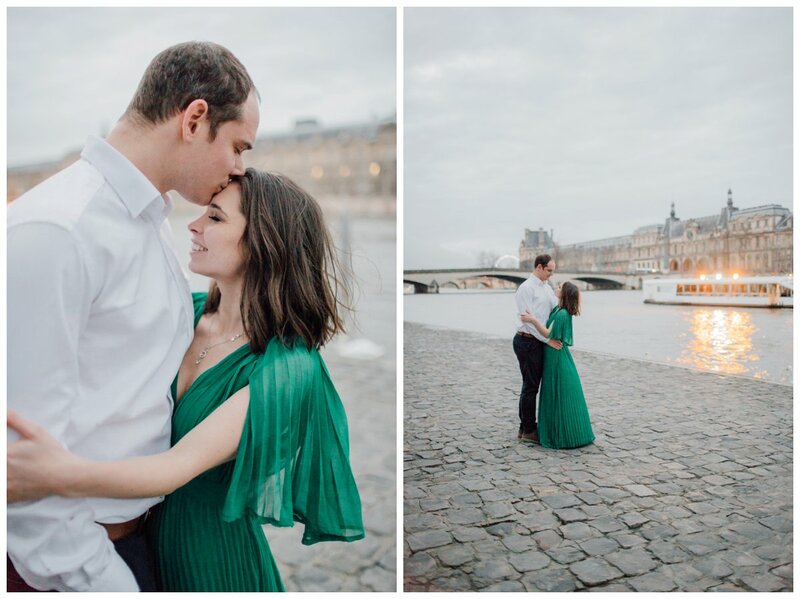 We had the most stunning backdrop for our session and as the evening drew in, we finished our session down by the Seine in some glorious evening light. 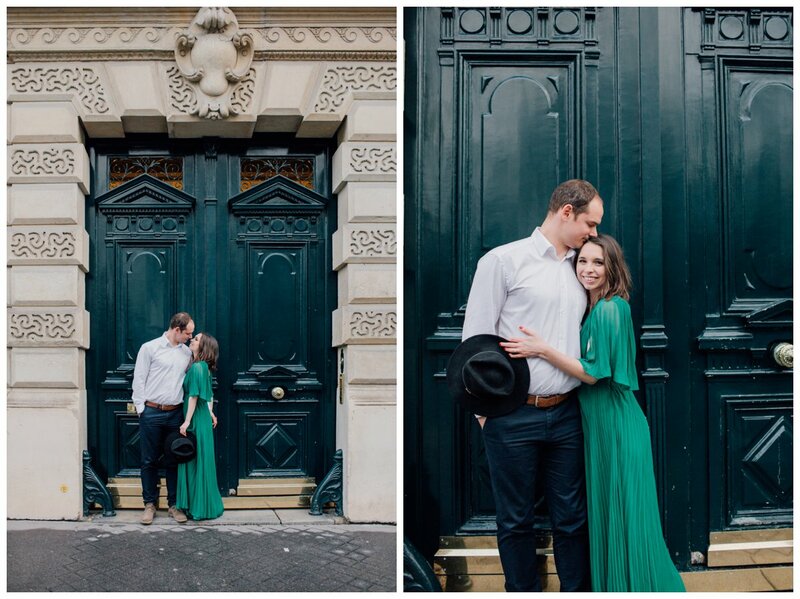 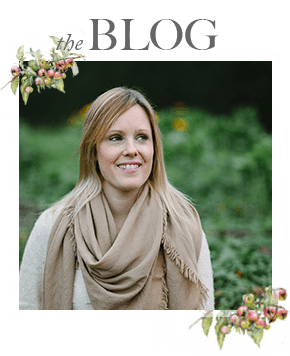 Katie and Pyke are planning a Summer wedding in Bordeaux this year and it was such a pleasure to get to know them during our time together and hear about their beautiful plans. 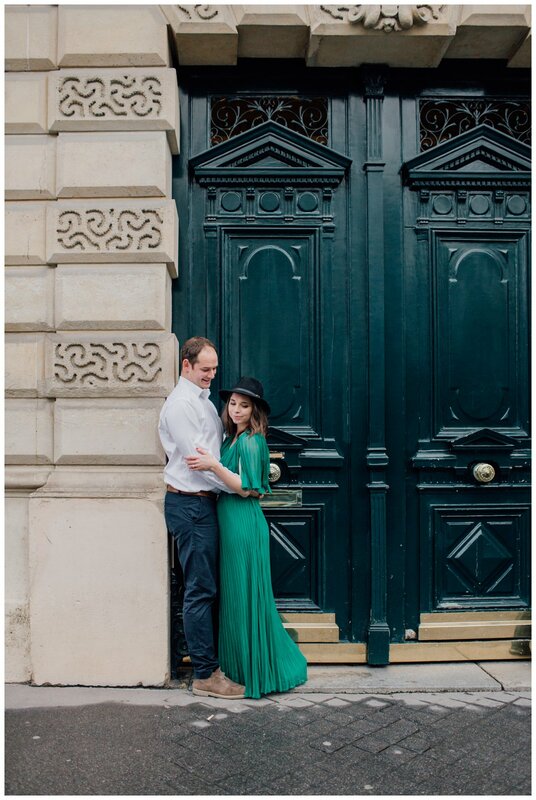 And if Katie’s choice of dress for our session is anything to go by, it is bound to be the most stylish affair. 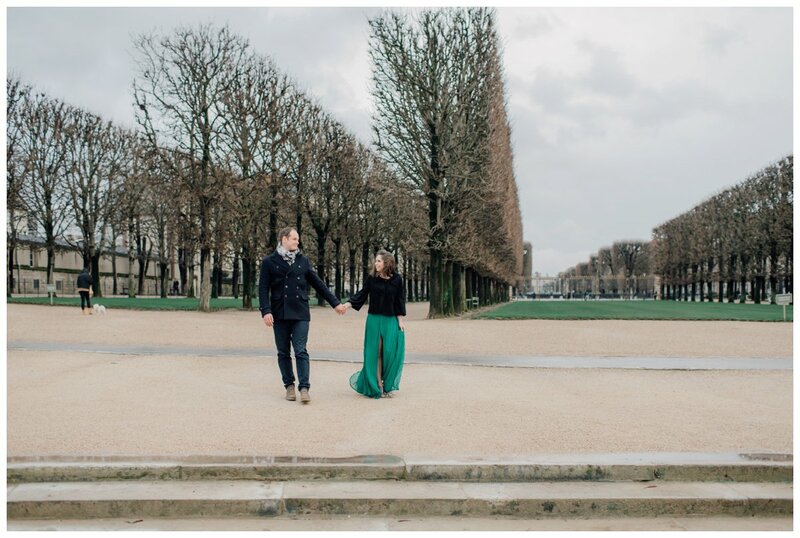 Thank you Katie and Pyke for making our Paris trip so memorable!